Most sellers don’t work with realtors who have a strong online presence. When you sell with us, we make sure your home gains maximum exposure to potential sellers. 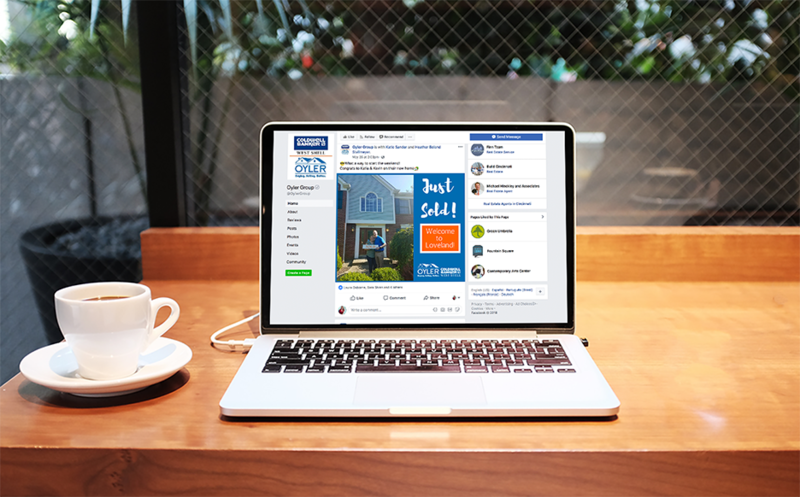 Our website and email blasts, coupled with our use of targeted Facebook marketing, allows our properties to reach thousands. We're here to make sure you don't.